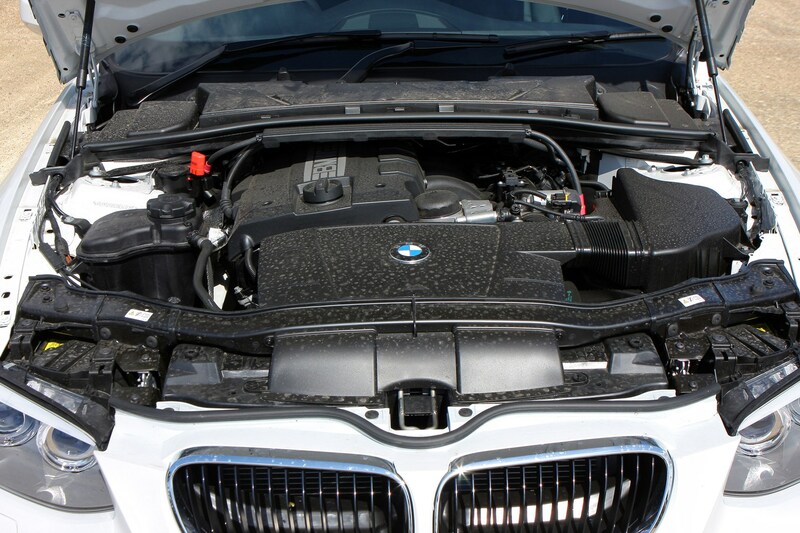 Insurance group: 24 - 42 How much is it to insure? 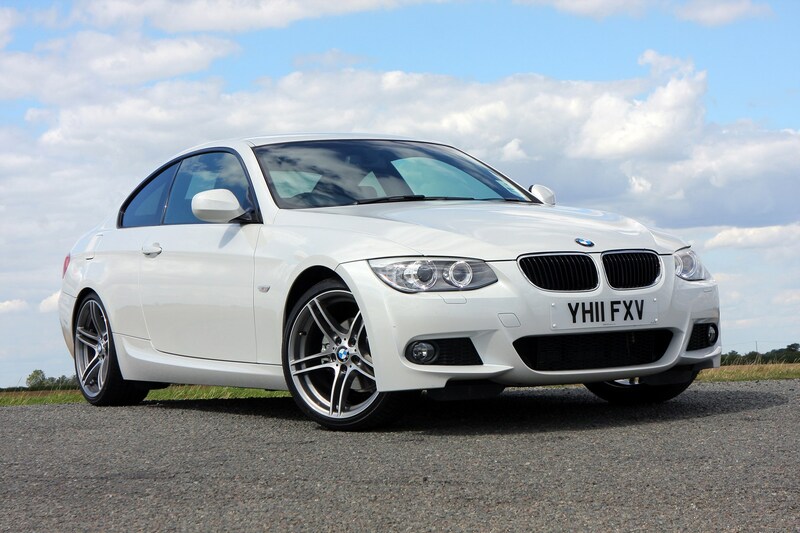 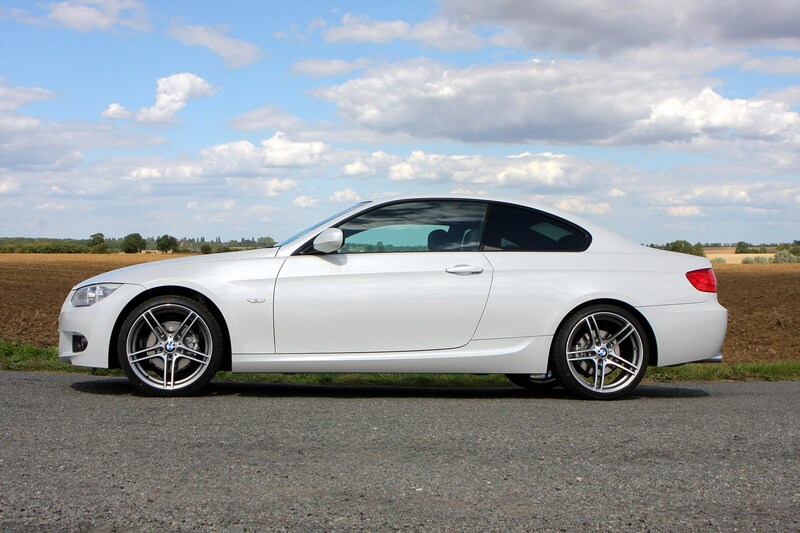 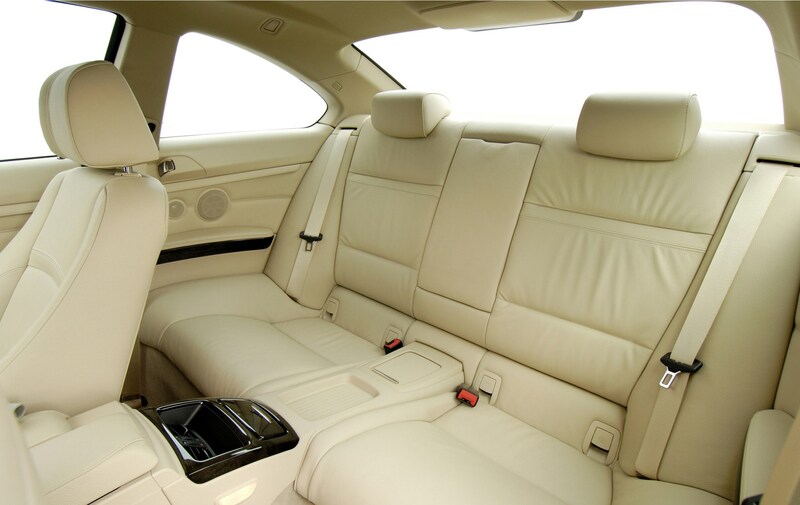 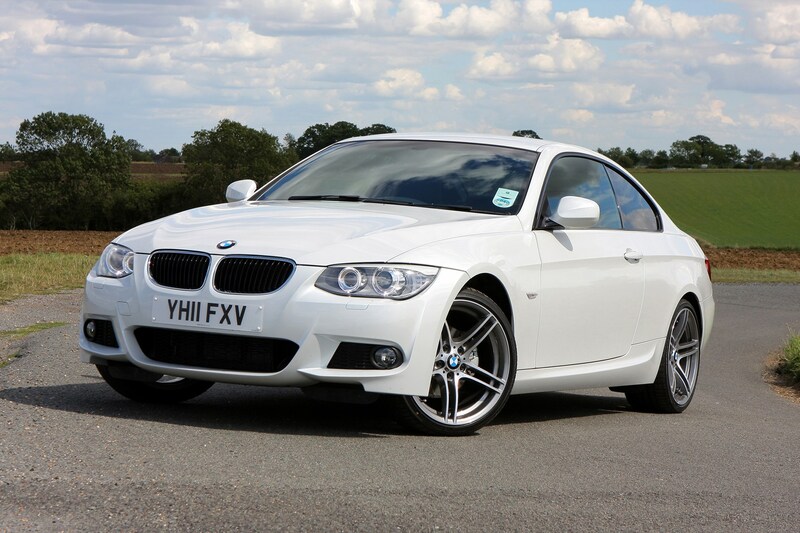 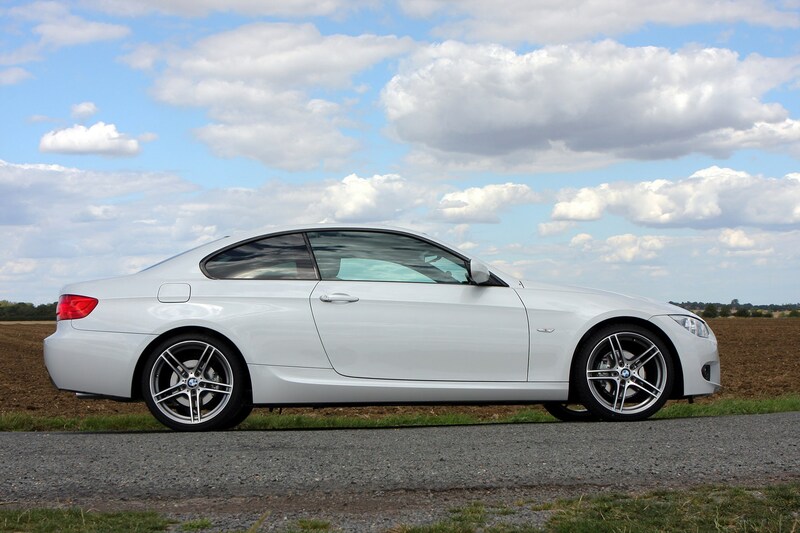 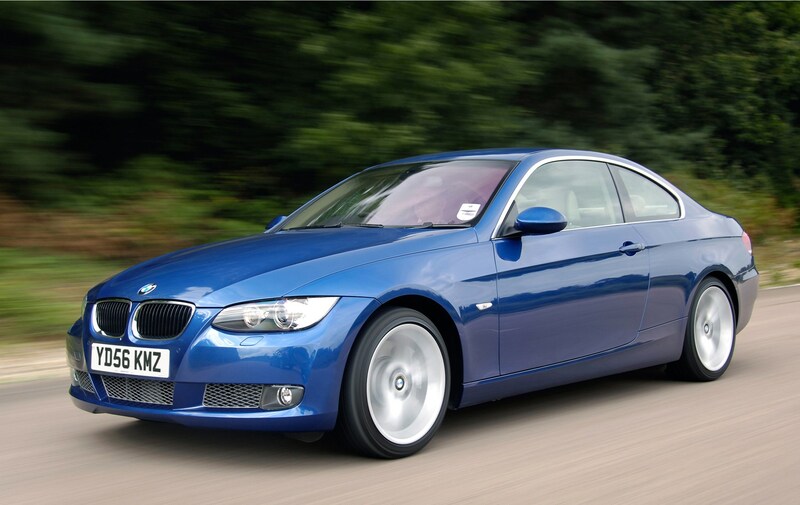 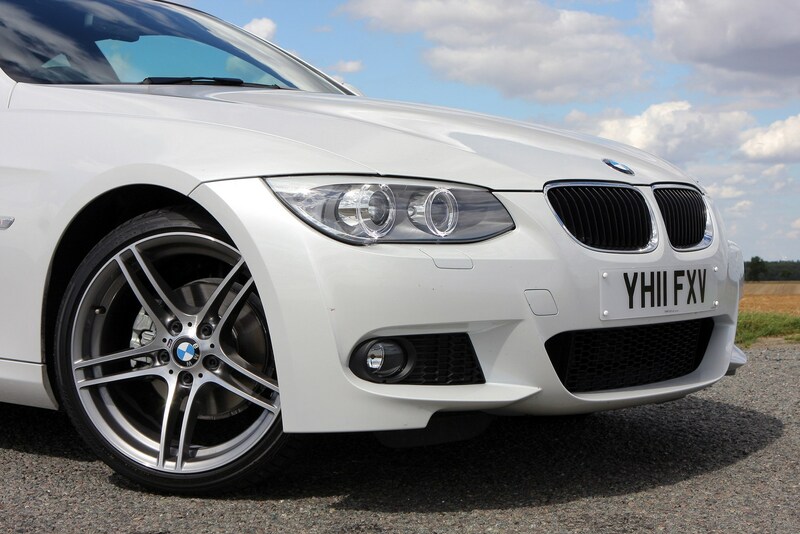 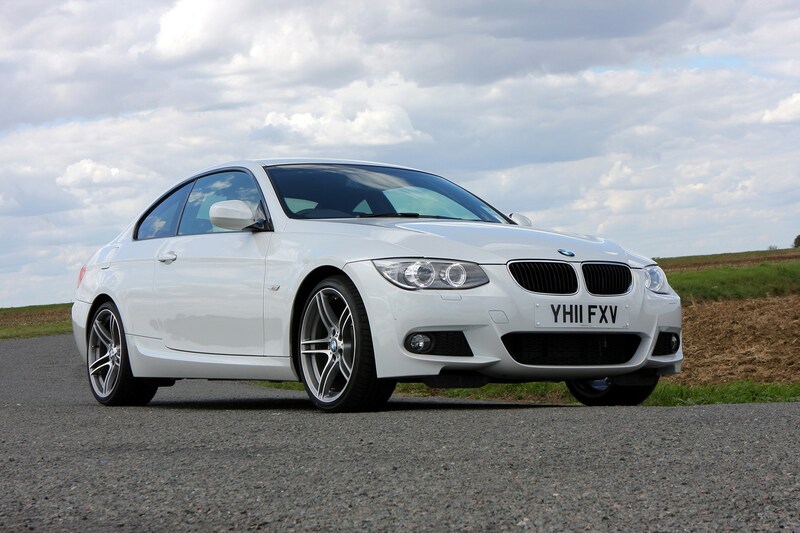 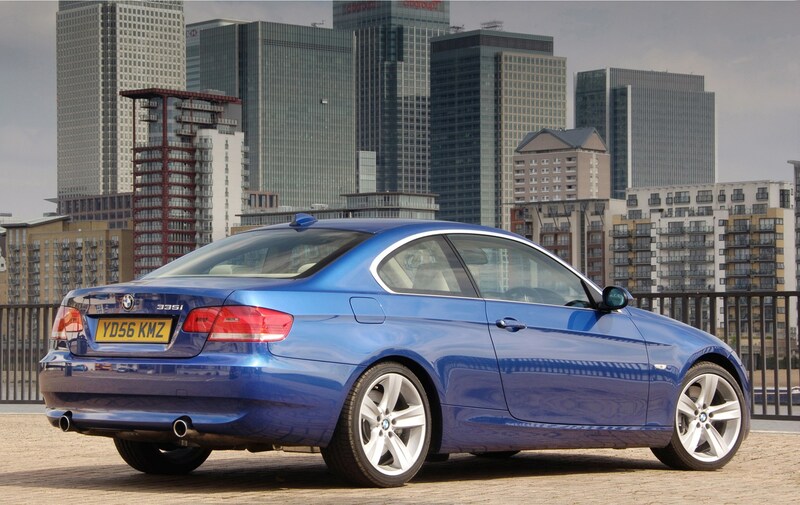 As four-seat coupes go, few cars are as good looking or as enjoyable to drive as the BMW 3 Series Coupe - it's a classic design with a sleek yet understated air while inside it's beautifully finished with top grade materials. 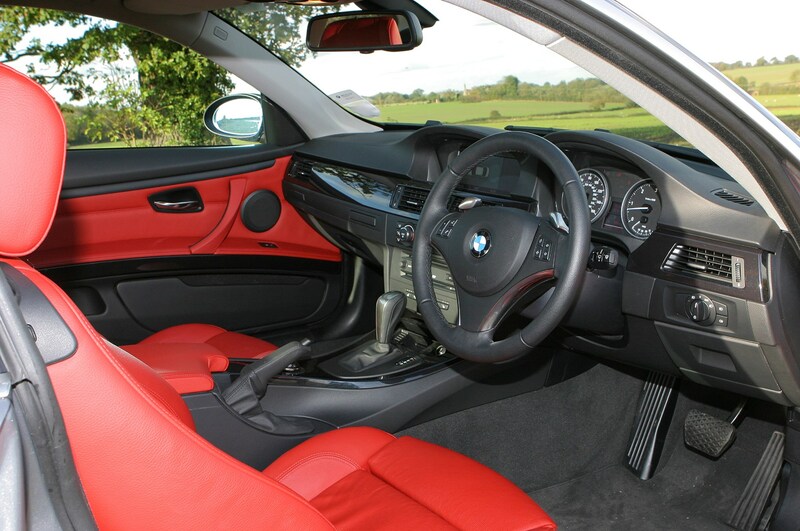 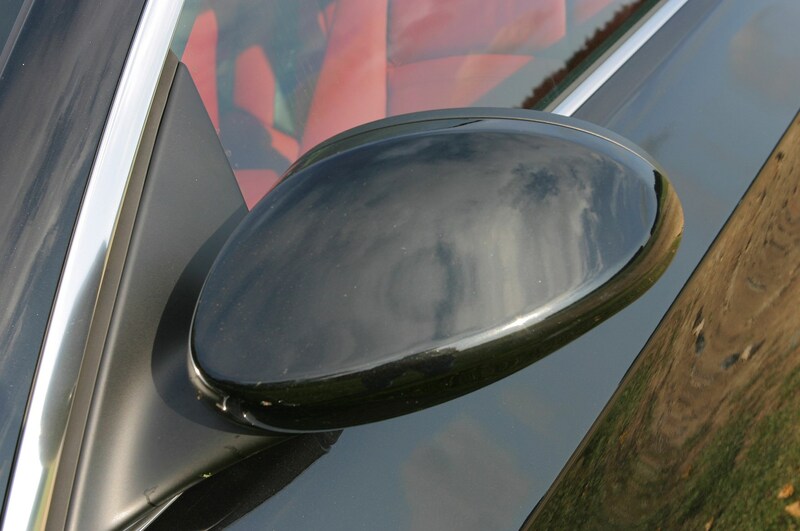 Only minor elements such as the door handles are carried over from the 3 Series Saloon - the rest is bespoke to the two-door models. 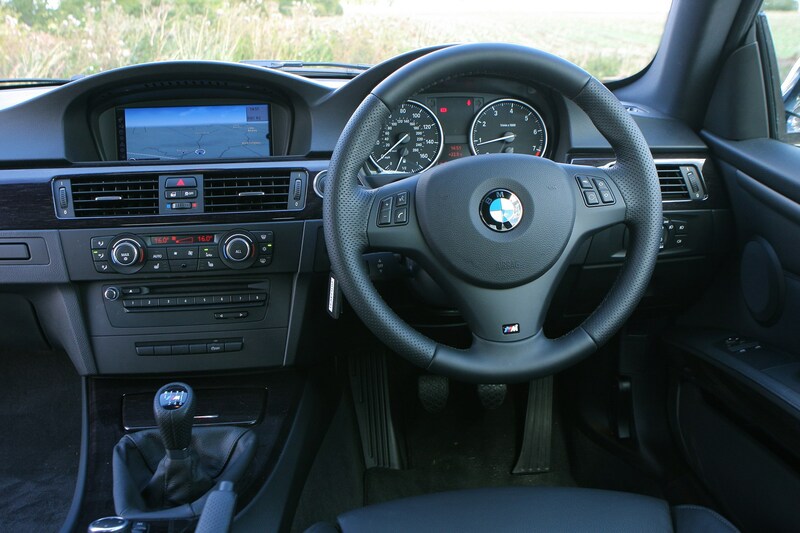 It's as good to drive as it looks - the low slung driving position is perfect, the steering precise and responsive and body control excellent. 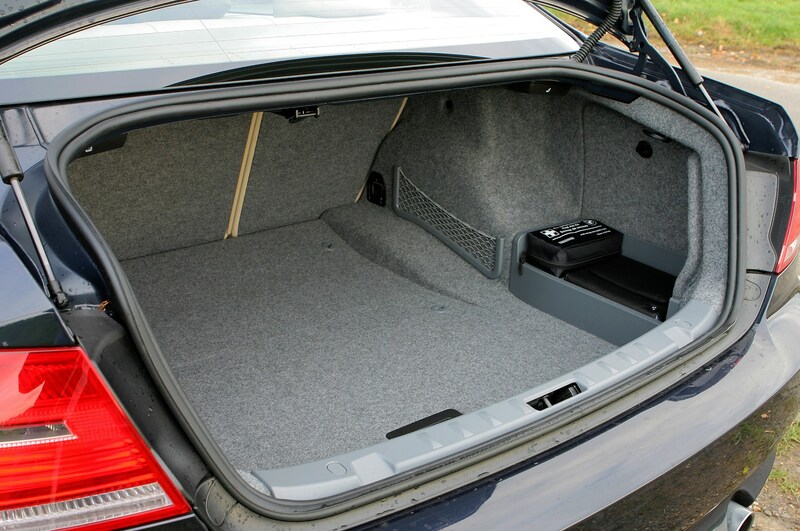 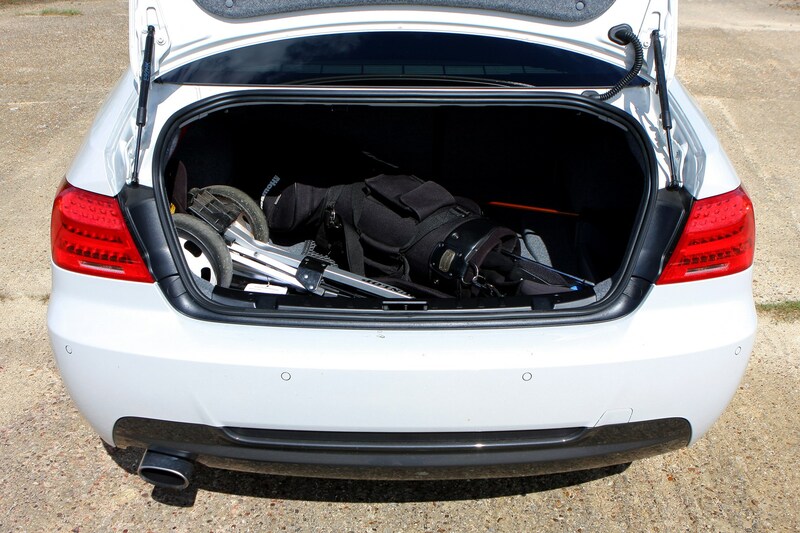 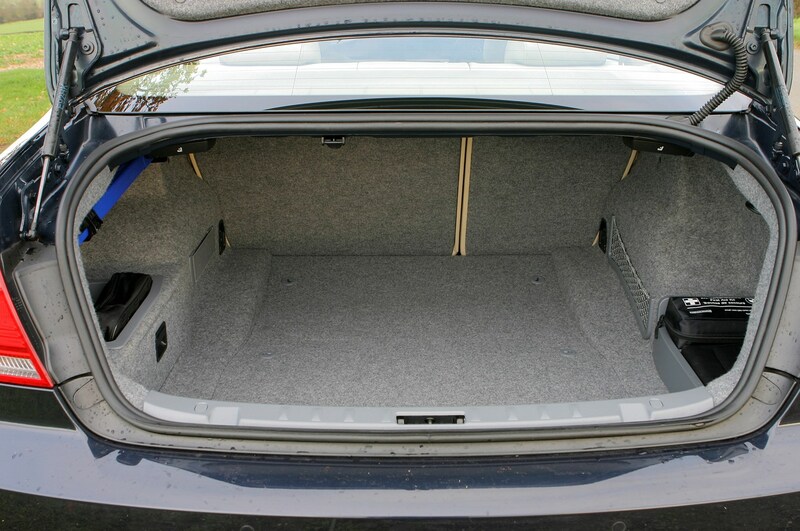 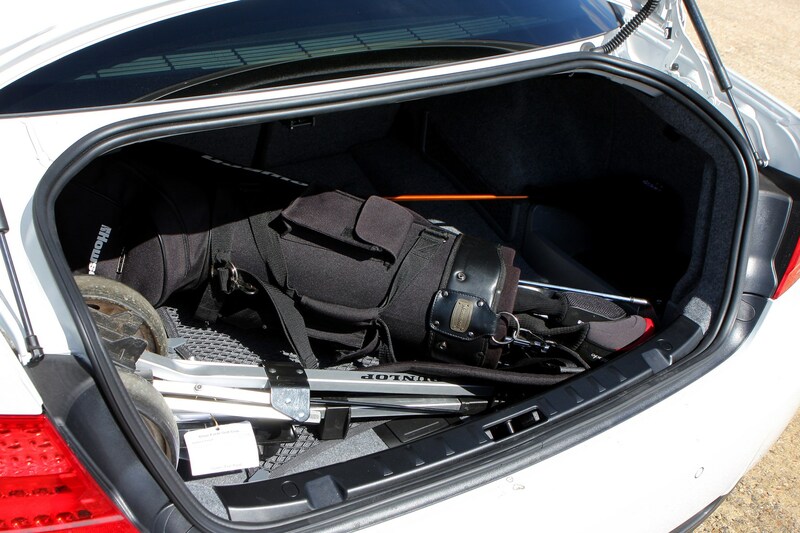 It's also surprisingly practical with a good sized boot, although taller passengers may find the rear cramped. 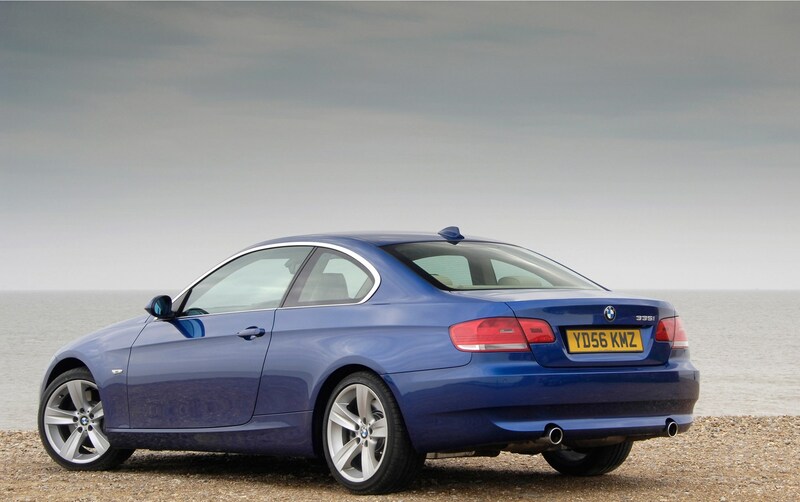 But when it comes to performance the 3 Series Coupe doesn't disappoint with some cracking engines - the 335i and 335d being the pick of the bunch. 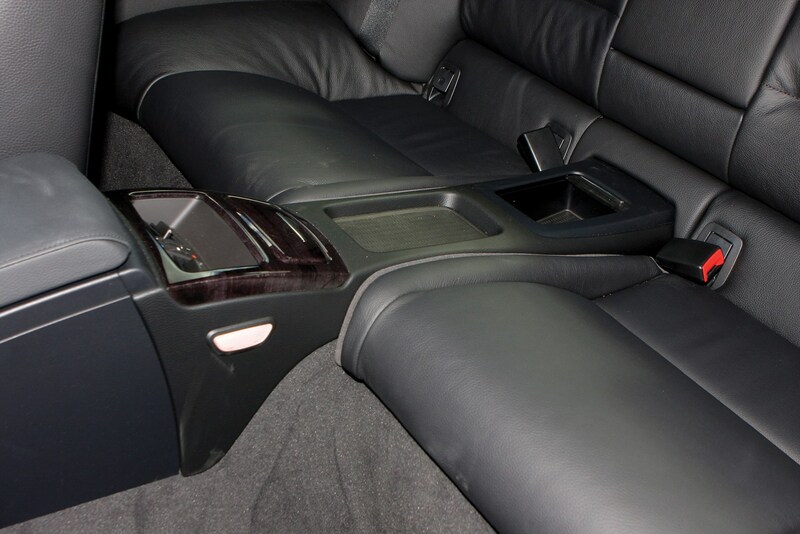 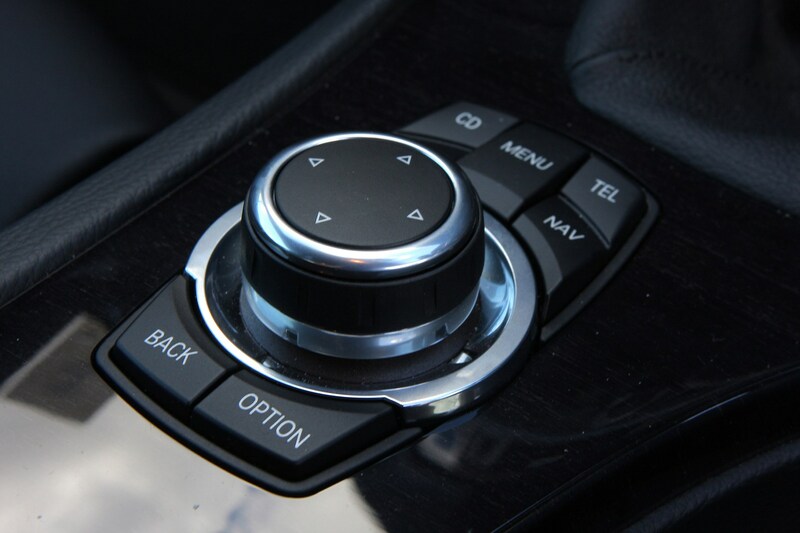 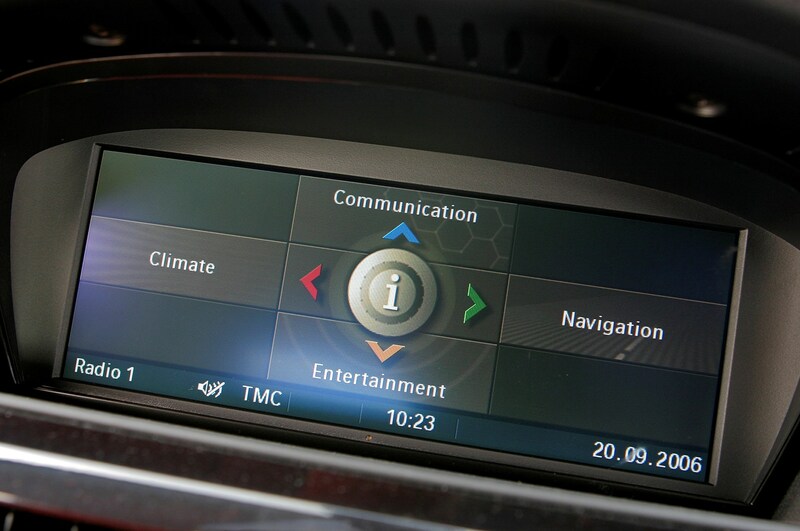 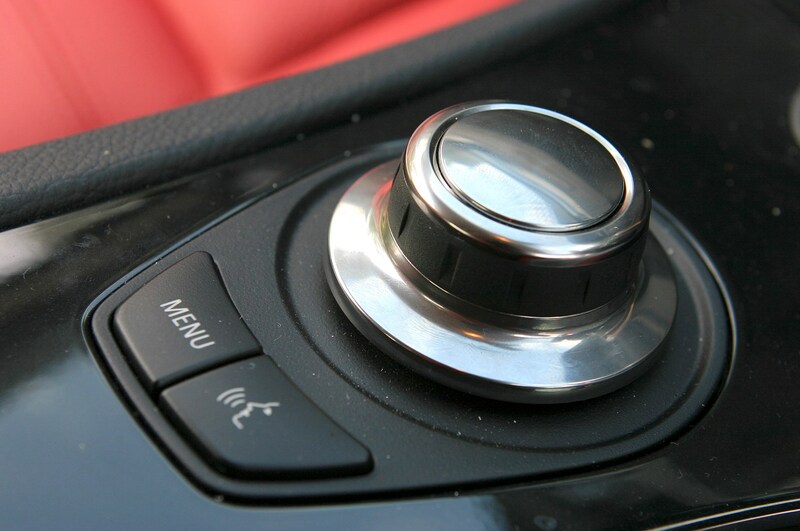 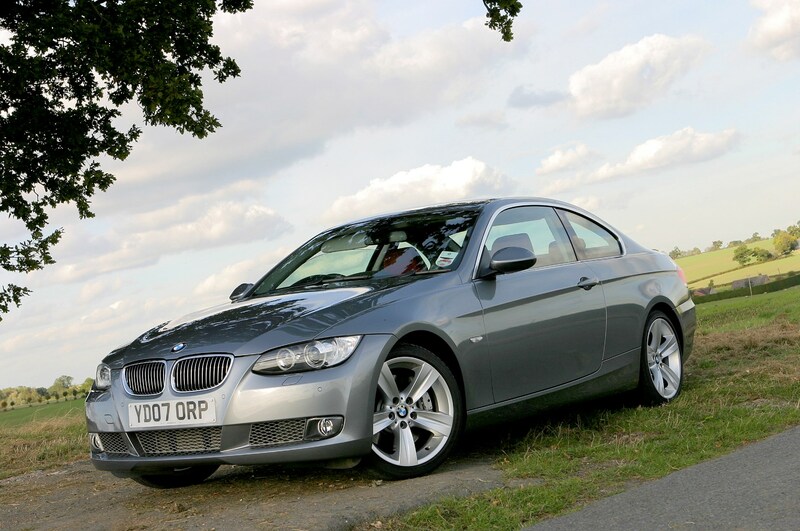 It was given a mild facelift in early 2010 along with more powerful and efficient engines. 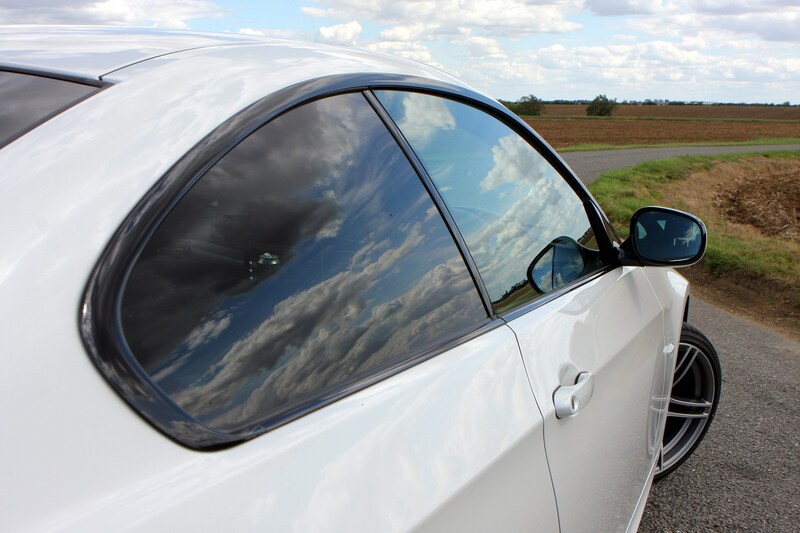 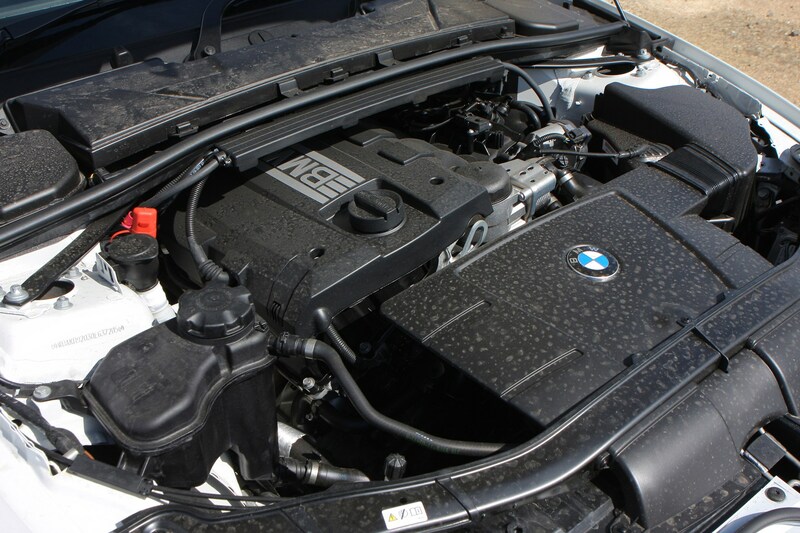 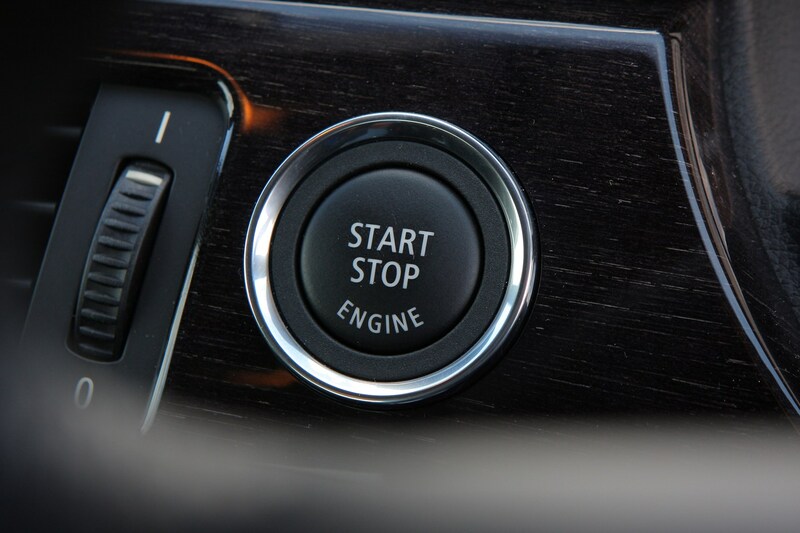 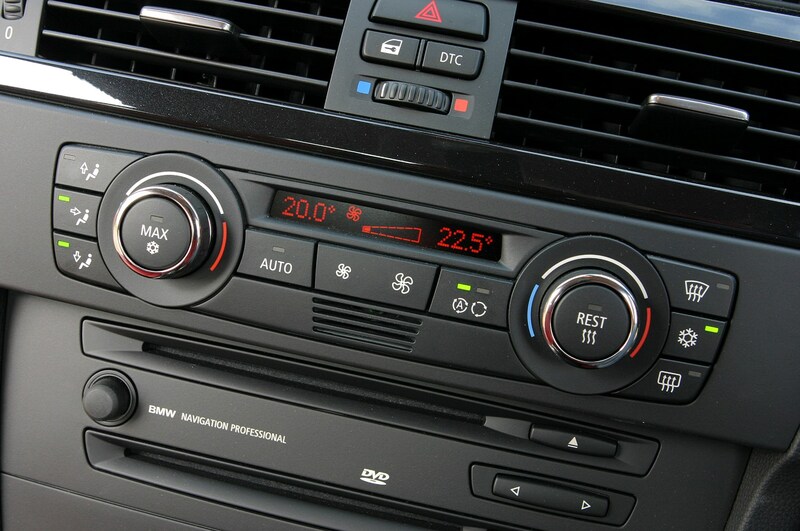 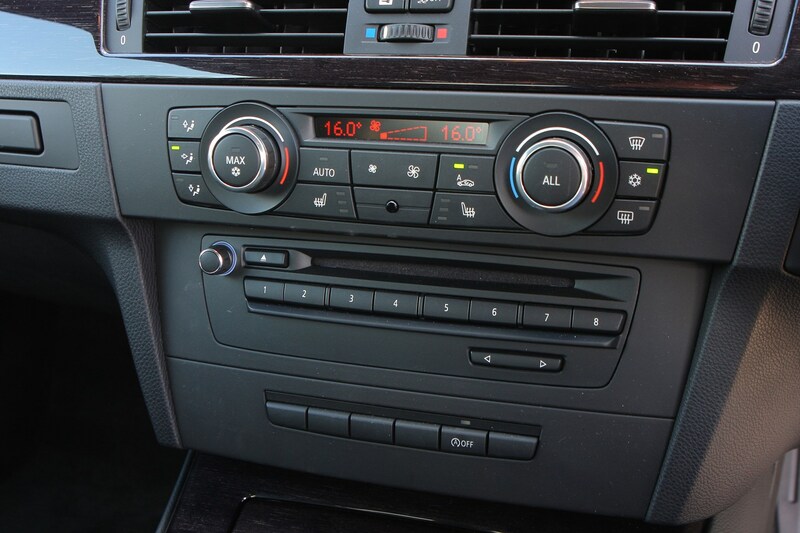 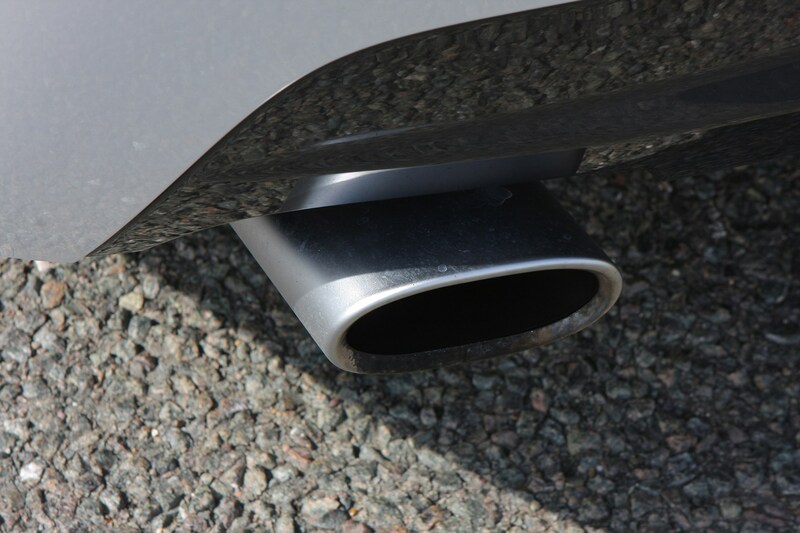 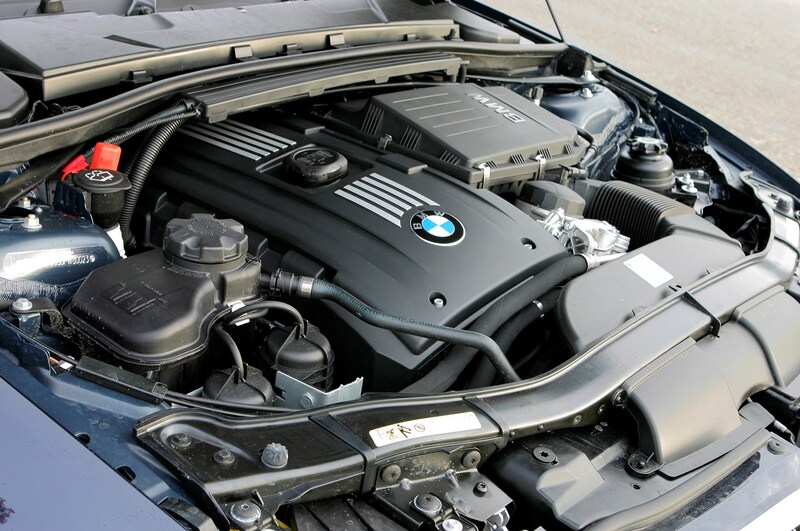 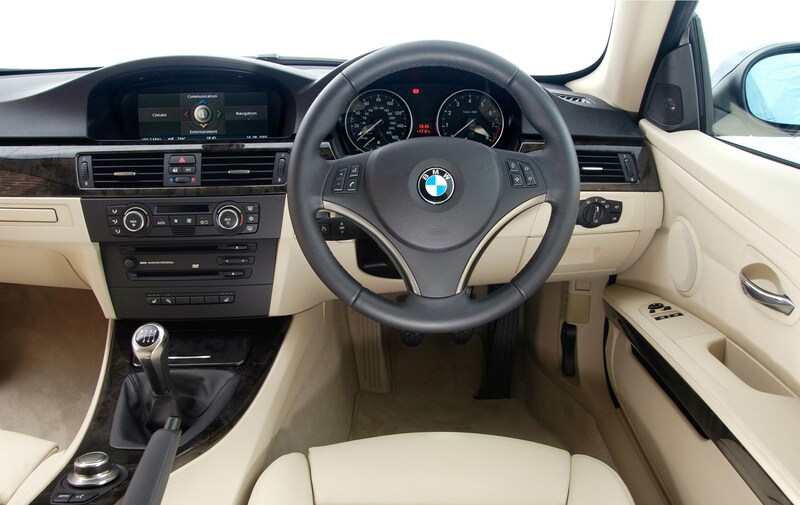 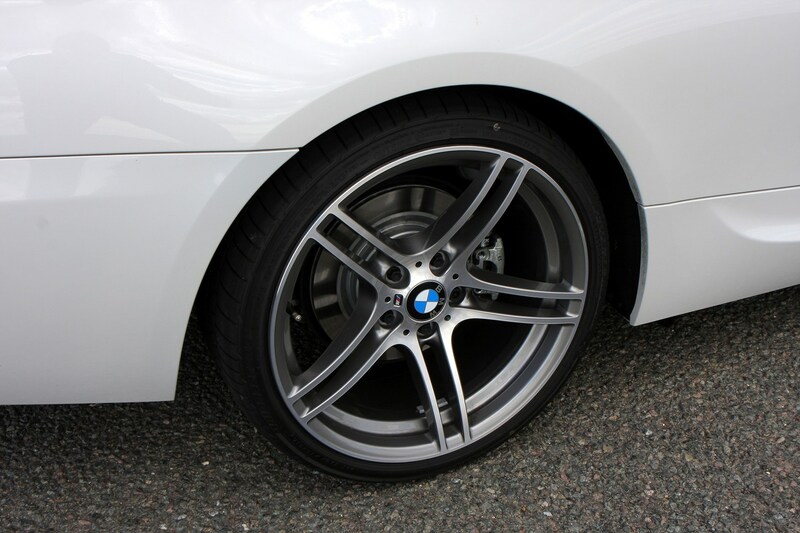 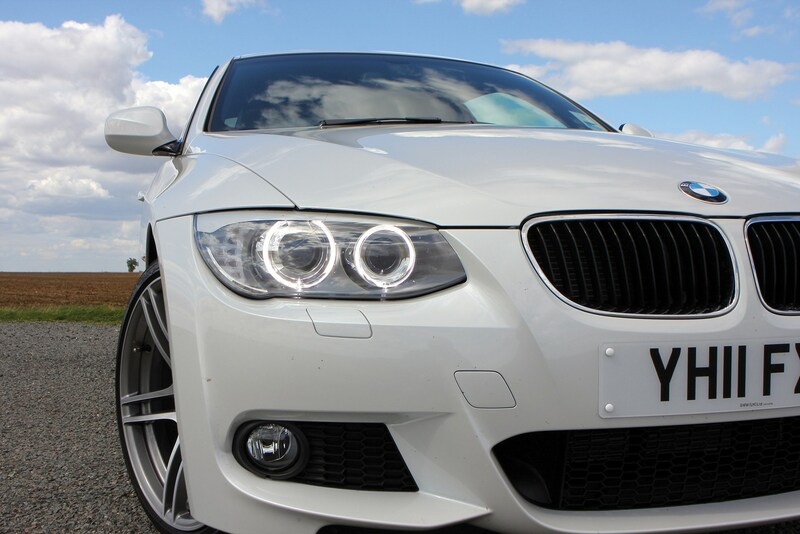 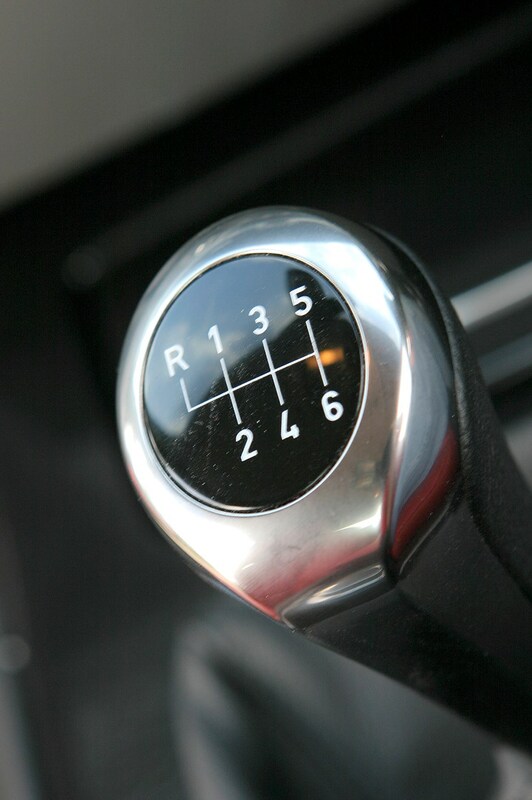 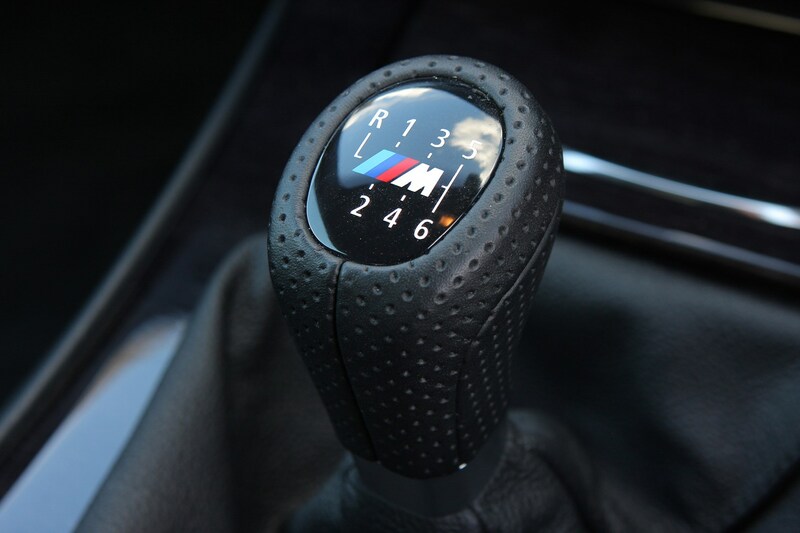 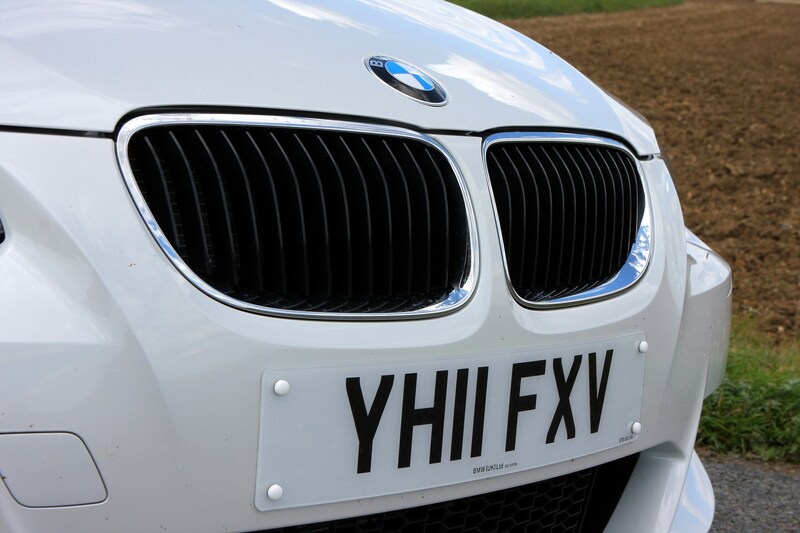 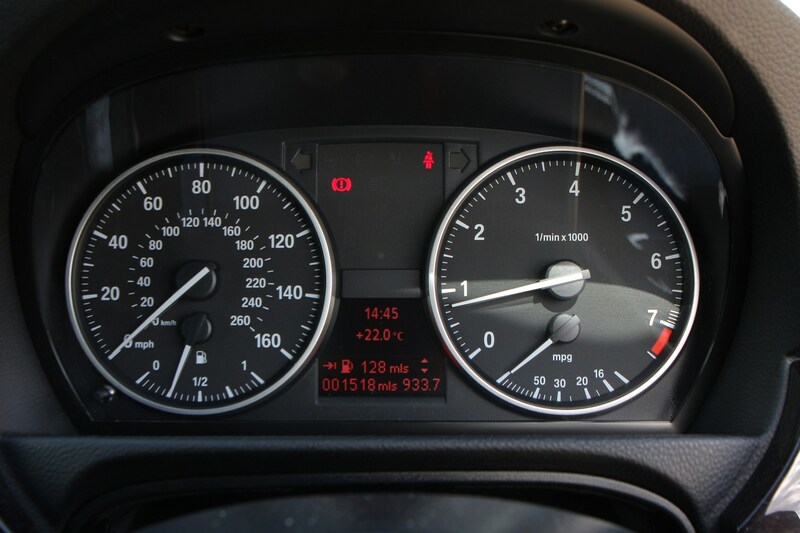 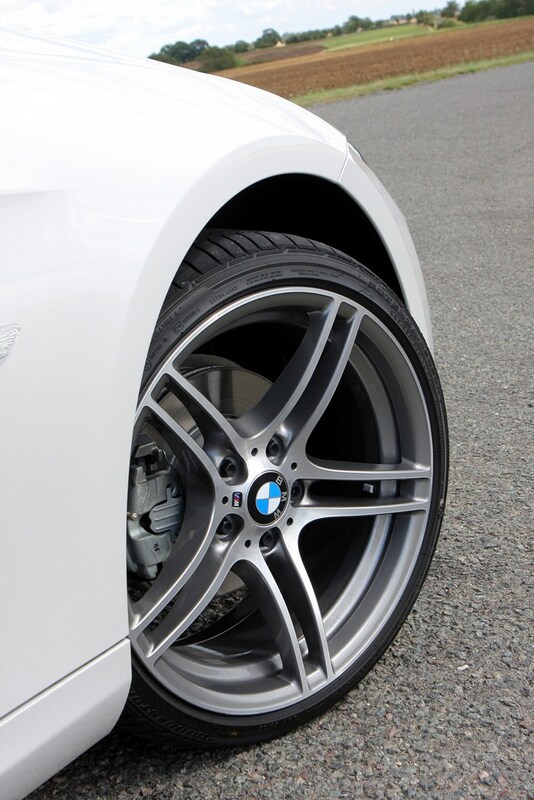 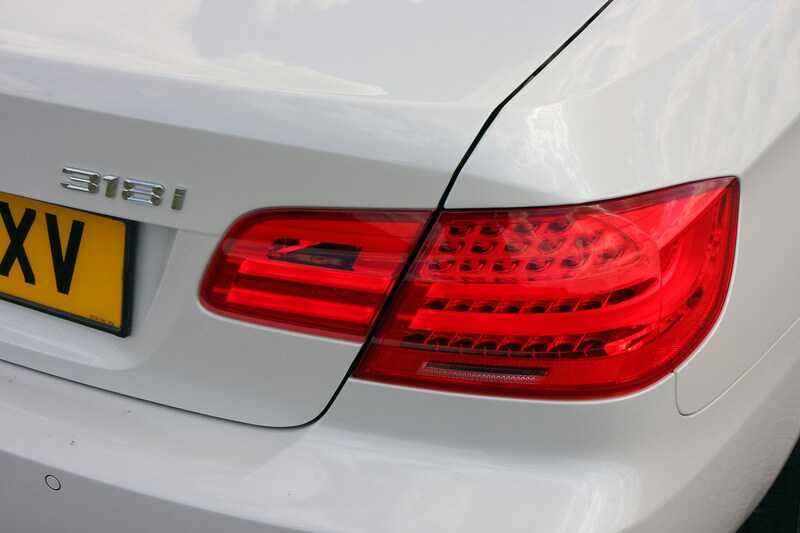 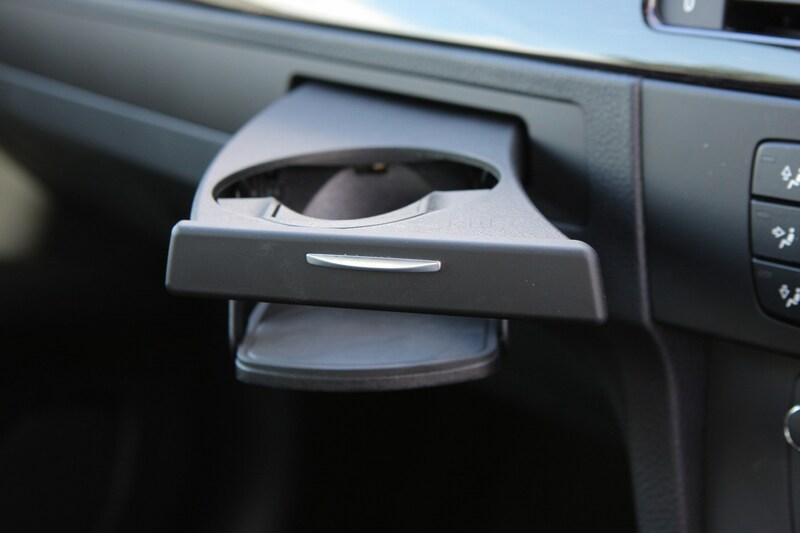 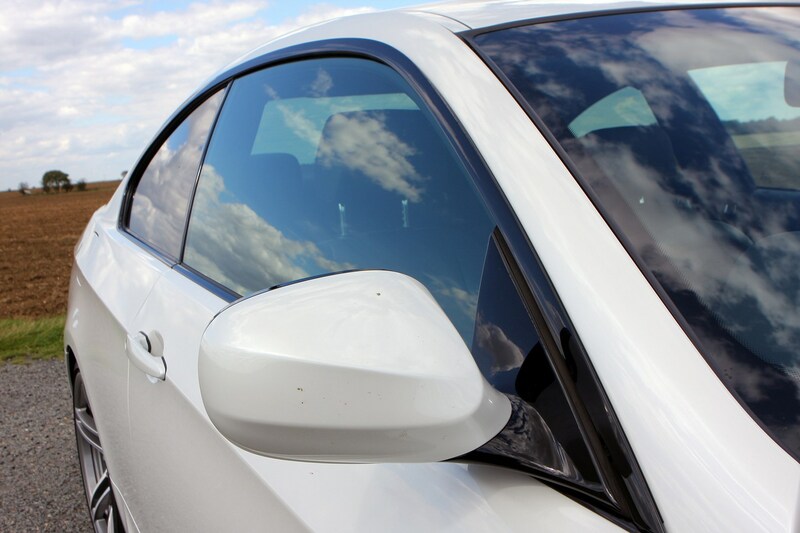 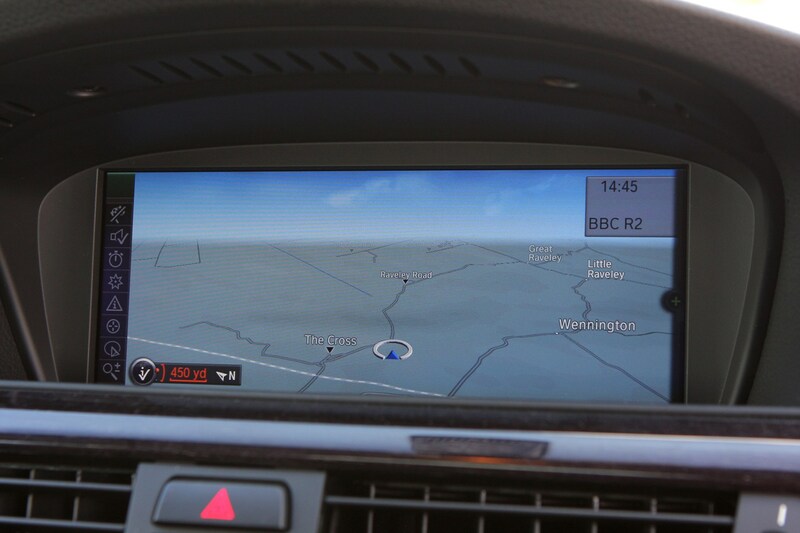 In the aftermath of an investigation by BBC’s Watchdog TV show, a recall affecting over 300,000 BMWs was announced in May 2018. 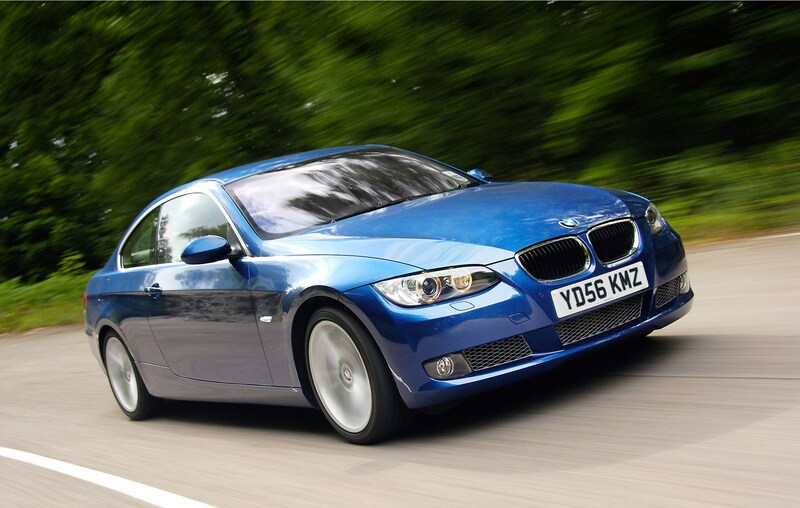 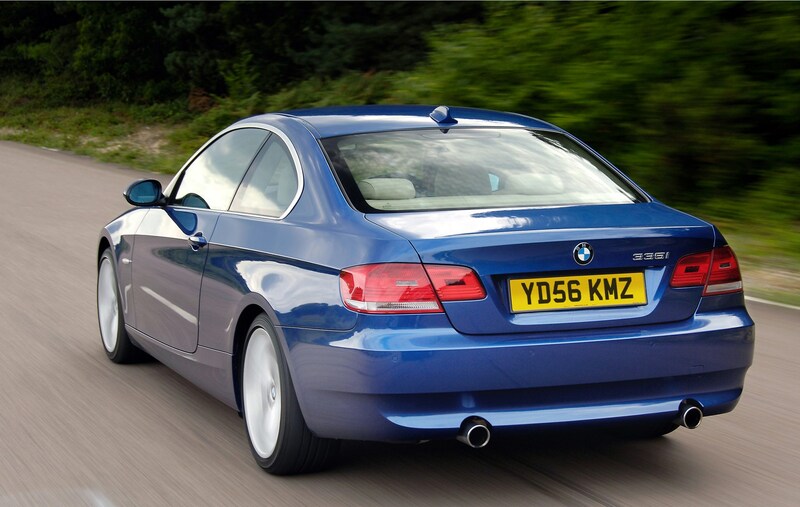 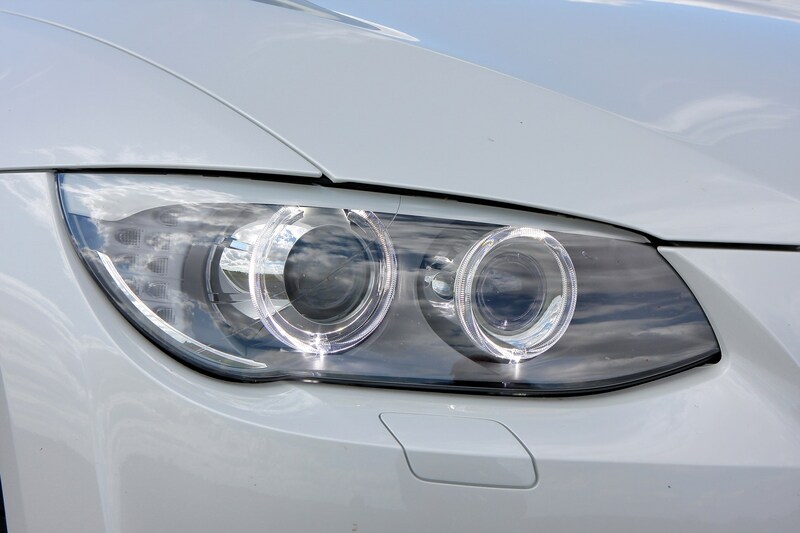 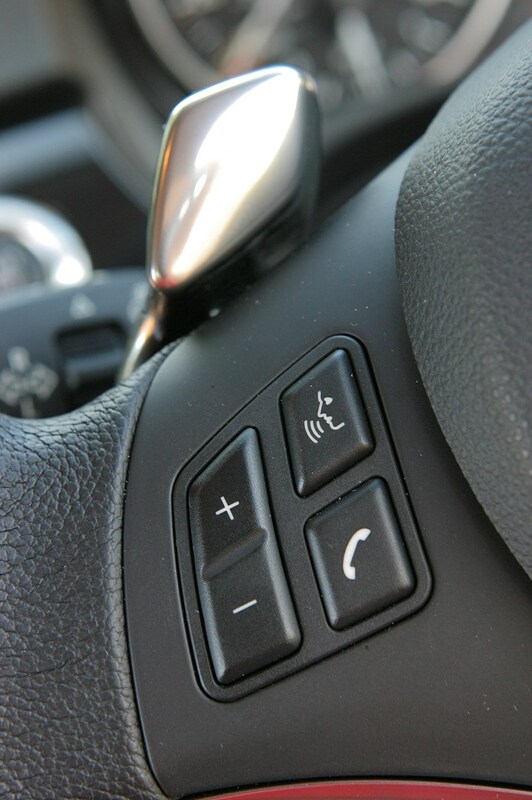 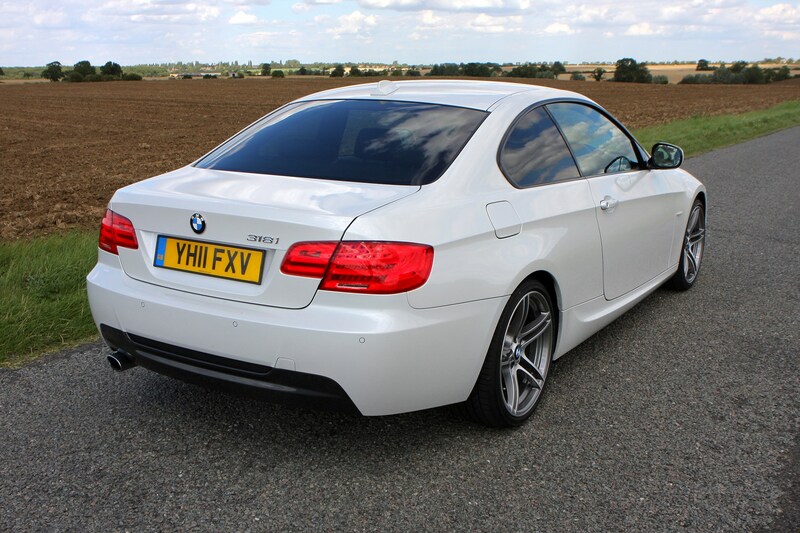 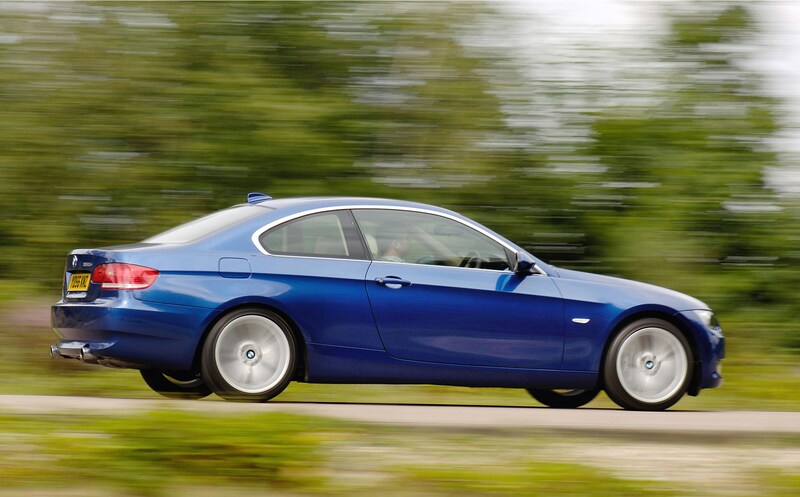 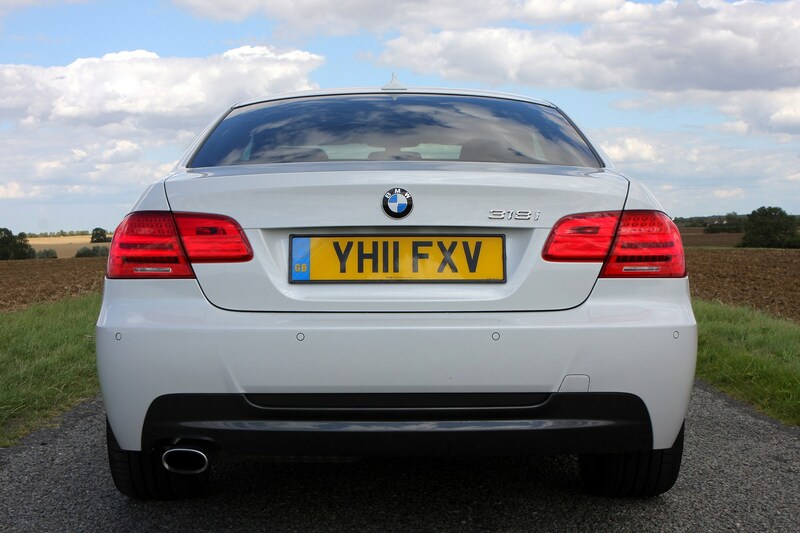 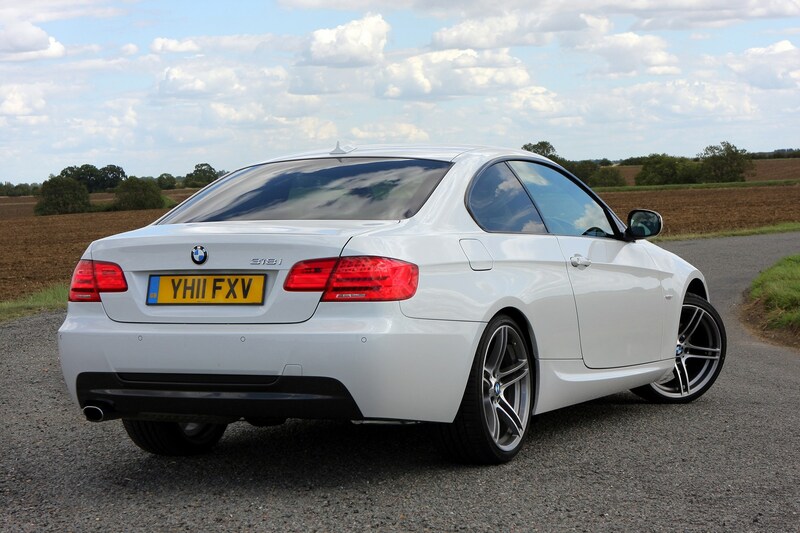 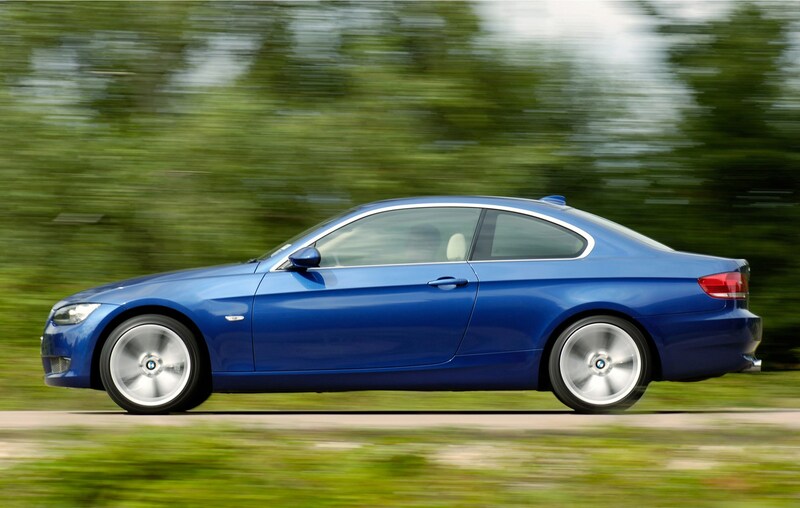 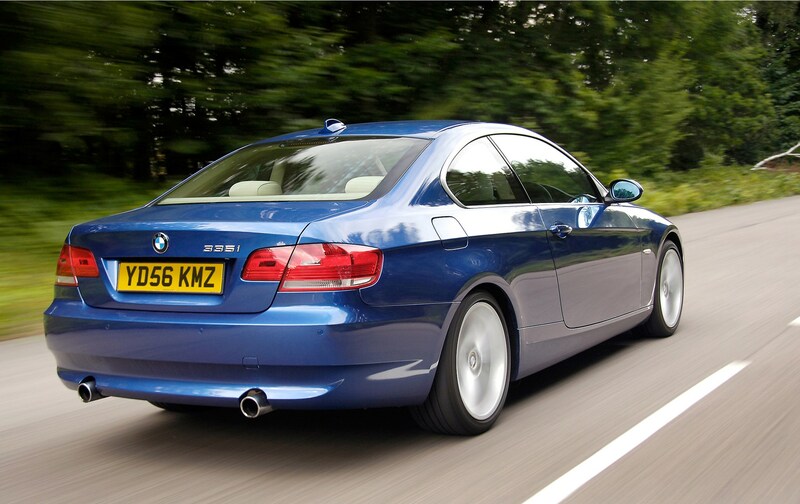 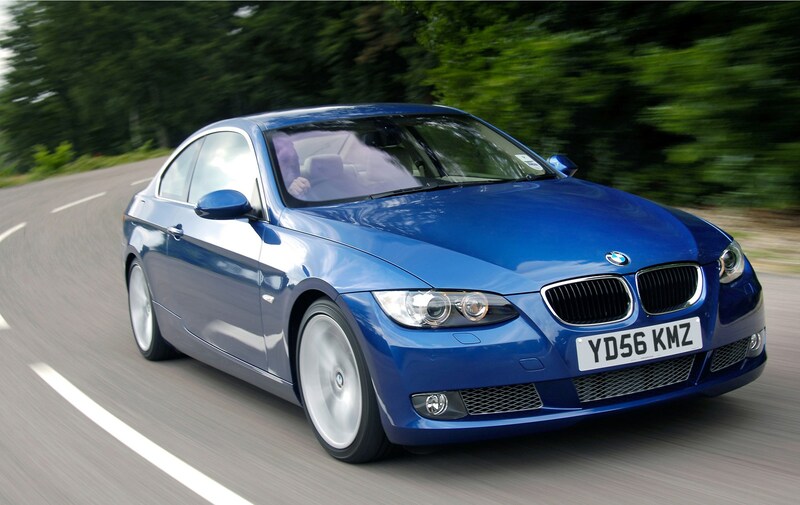 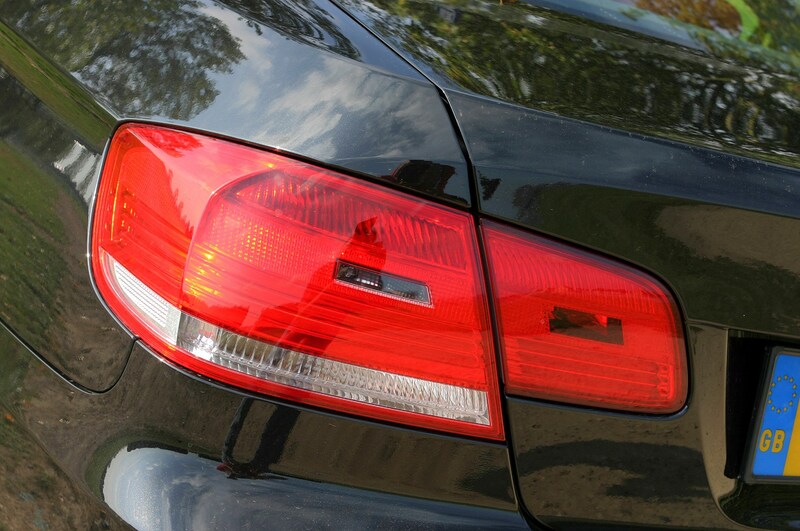 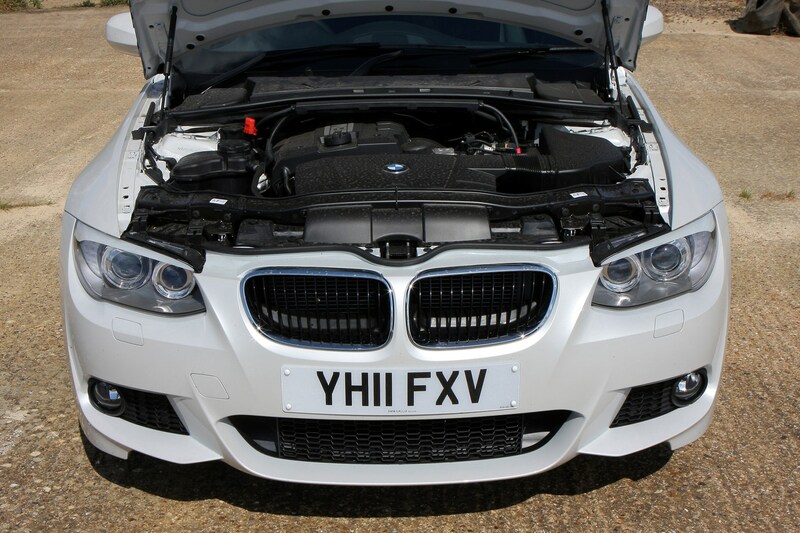 Specifically relating to models built between March 2007 and August 2011, a number of petrol- and diesel-engined 3 Series Coupes could be at risk of developing an electrical fault that causes the engine to cut out. 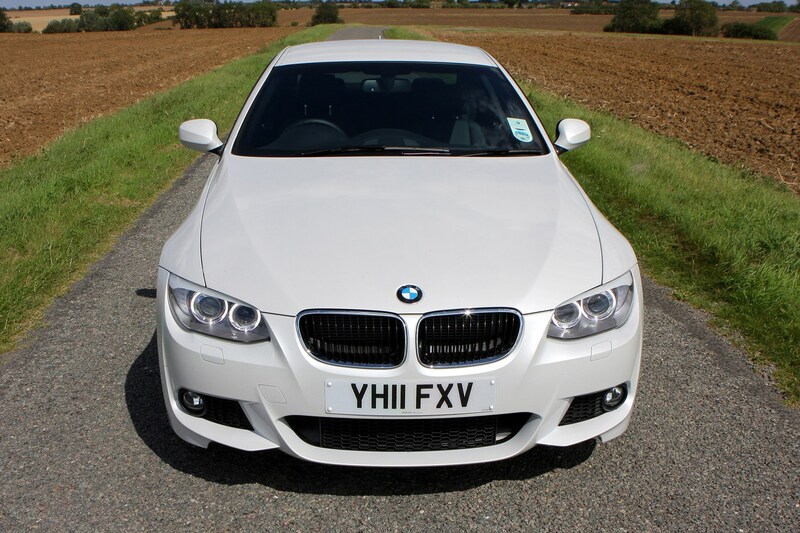 If you are thinking of buying a used example of one of these sleek two-door 3 Series, then ensure any remedial work has already been undertaken by checking with a BMW retailer.